1. Dry roast the moong dal until light golden brown and keep it aside. Wash rice and dal together. 2. Pressure cook it with 4 cups of water for 3 to 4 whistles until mushy. Meanwhile, in a pan add the ghee and fry the cashews until golden brown. Remove and keep it aside. 3. In the remaining ghee, saute the pepper, Jeera and chopped ginger. At last add the asafoetida, salt, curry leaves and switch off the flame. Once the pressure releases, add sauted items to the cooked pongal and mix well. If required, add ghee at the end and serve hot with sambhar and coconut chutney. Dry roasting the dhal gives nice flavour to the pongal. Adjust the water quantity as per the raw rice variety you use. Cook until it is soft and mushy. Take care not to burn the Jeera, else it will change the flavour of the pongal. You can crush half of the pepper before adding, if you prefer your pongal to be little spicy. If your pongal is dry, add little milk to bring it to the exact consistency. My favorite and your pongal looks too tempting with all the accompaniments. Love it. 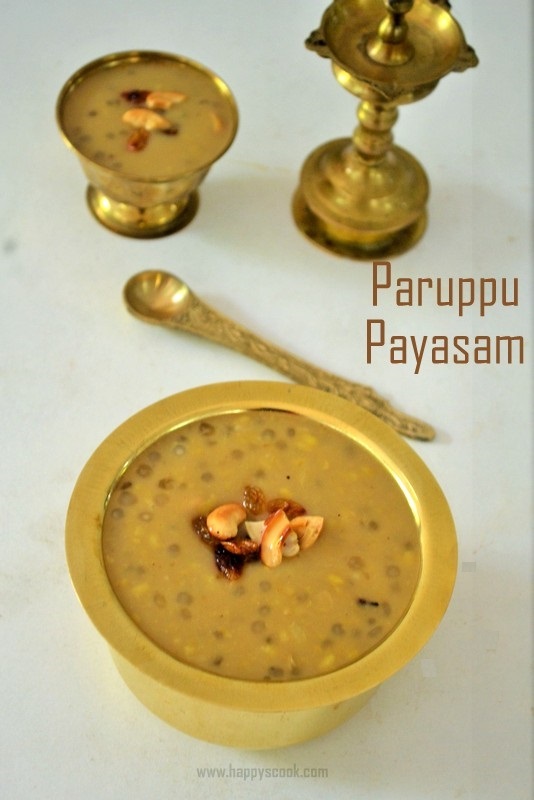 very healthy and flavorful pongal dish. Award waiting for you in my blog. Do collect it and leave an acknowledgement . TASTY AND FILLING BREAKFAST RECIPE.